What makes a painting endure and resonate through time? What makes a masterpiece? Highly respected art curator Barry Pearce provides a personal tour of 100 of his favourite Australian paintings from the walls and vaults of the Art Gallery of New South Wales. 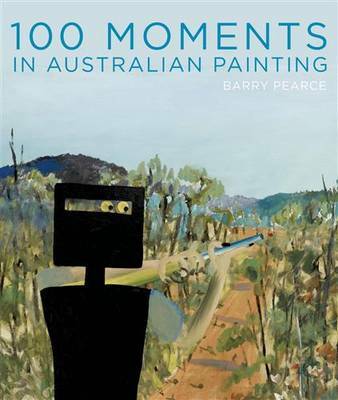 Pearce profiles works from the most famous names in Australian art, including Tom Roberts, Frederick McCubbin, Grace Cossington Smith, Sidney Nolan, Margaret Preston, Fred Williams, Brett Whiteley and Ben Quilty. He reveals intriguing stories behind some of Australia's best-loved paintings and uncovers lesser-known gems along the way.